In terms of popularity, fascia boards and soffit perhaps rank last among roofing components. Some people might not even consider them part of the roof. If truth be told, they often do their jobs properly without receiving any credit. Fascia boards are nailed onto rafter tails, providing a sturdy, even and clean surface for installing gutters and downspouts. When not made from a water-resistant material, they can easily deteriorate with moisture. It’s imperative to inspect them whenever you clean your gutter system to spot signs of rot early. During new construction projects, fascia boards and soffits are put in place to seal points of entry for insects and critters. Although some bugs and animals still manage to make holes in them one way or another, expect more unwanted guests to take shelter in the attic without them. Soffits usually have small holes to provide air circulation underneath the roof. Along with exhaust vents typically found in the roof ridge, they help keep attic climate cool and dry. Without a superheated and moisture-ridden attic, shingle curling is less likely to occur, condensation in the sheathing happens less often, and ice damming is inhibited. Soffits protect the interior from wind-driven rain. That said, water often collects here. It needs regular care and attention to prevent it from deteriorating prematurely. Any roofing new construction expert would attest that fascia boards and soffits are necessary finishing elements. They may not be glamorous, but they serve as the neat connective tissue that seamlessly links the roof and the siding. 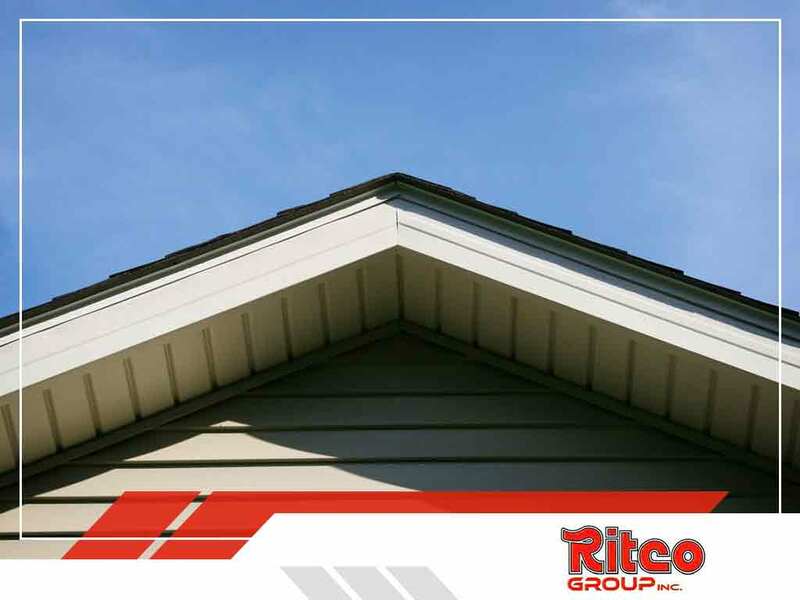 Turn to Ritco Group to give your fascia boards and soffits the regular TLC they deserve. Call us at (931) 208-2300 to schedule your consultation to discuss your roofing needs, and get a FREE estimate in Columbia, Franklin or Brentwood, TN.